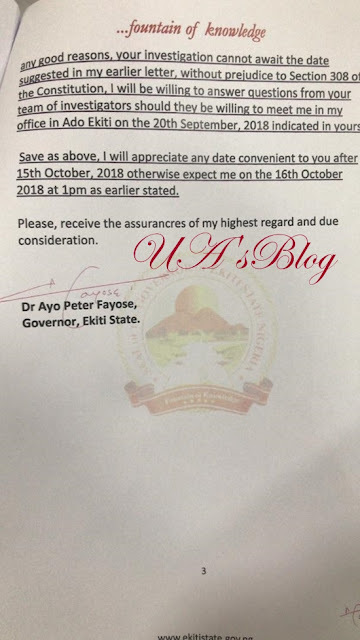 Controversial governor of Ekiti State, Ayo Fayose, has written to the EFCC again over their declaration that he should be arrested when sighted trying to travel abroad. Ekiti State Governor, Ayo Fayose has again, fired another letter to the Economic and Financial Crimes Commission (EFCC), suggesting a September 20 date for the agency to interrogate him in his office in Ado-Ekiti. 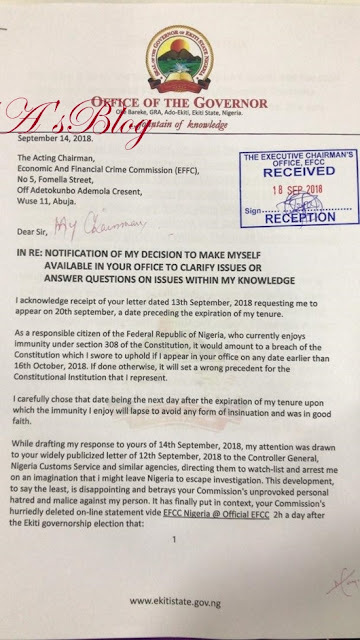 The governor who said EFCC should wait till October 16 at the expiration of his immunity if it cannot deploy its interrogators to Ado-Ekiti on the suggested date, criticized the EFCC for writing Nigeria Customs Service (NCS) and other security agencies demanding that he be placed on a watch list to prevent him from escaping from the country to evade justice. 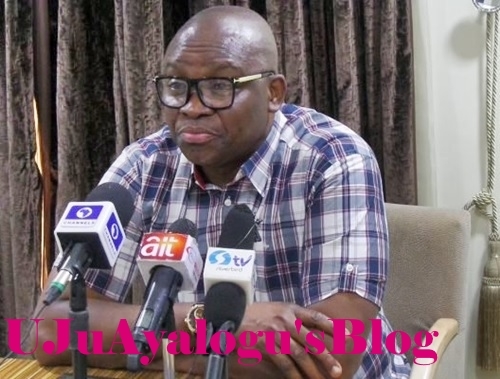 In the latest letter Fayose forwarded to the EFCC in which he restated his readiness to make himself available for investigation and interrogation, Fayose contended that the action of the EFCC raised a serious question about its impartiality, neutrality and independence. 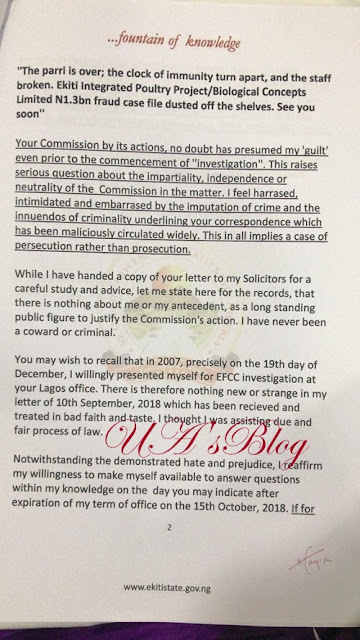 “Your Commission by its actions, no doubt has presumed my ‘quilt’ even prior to the commencement of “investigation”. This raises serious question about the impartiality, independence or neutrality of the Commission in the matter. 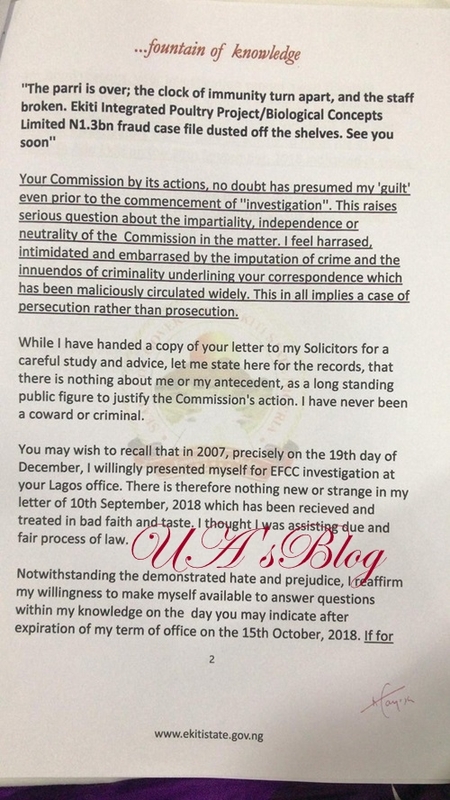 I feel harassed, intimidated and embarrassed by the imputation of crime and the innuendos of criminality underlining your correspondence which has been maliciously circulated widely. This in all implies a case of persecution rather than prosecution. 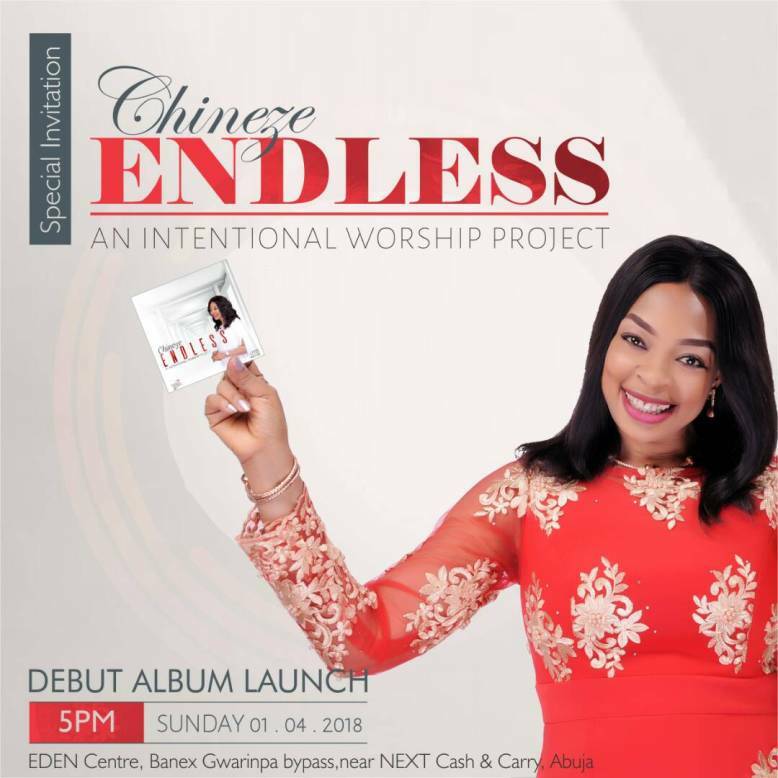 faith and taste. I thought I was assisting due and fair process of law. Ekiti on the 20th September 2018 indicated in yours.